The first 1,000 Women in attendance will receive a special T-Shirt. The game will feature a Breast Cancer Awareness and Women In Baseball event. 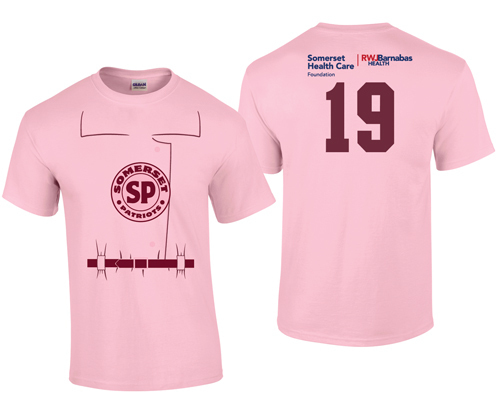 All the Somerset Patriots players and coaches will be wearing special themed jerseys in the style of the film A League Of Their Own in honor of Women In Baseball. All the jerseys will be auctioned off during the game in a special DASH Online Auction, with all proceeds benefiting the Somerset Health Care Foundation. 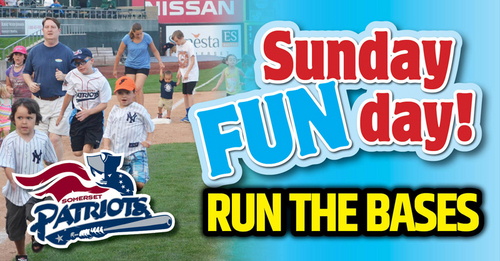 Join us for our special Mother's Day Celebration at TD Bank Ballpark. 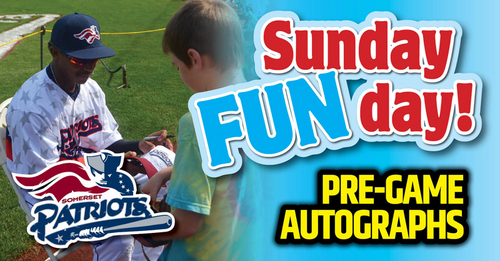 There will be a pre-game Mothers and Kids Catch down on the field beginning at 11:00 am. 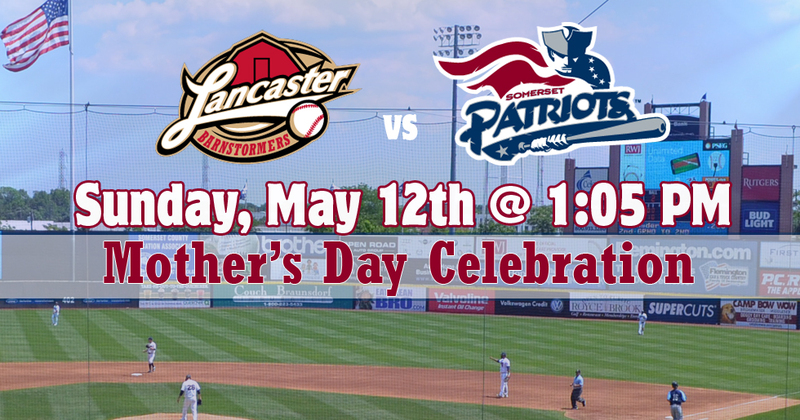 The Somerset Patriots and Somerset Health Care Foundation will be hosting a Mother's Day Brunch in the Ballpark BBQ Picnic Area. Brunch Tickets are $39 per person and includes an all-you-can-eat brunch for an hour and a half and a ticket to the game to enjoy for the Picnic Area. The Brunch Package is also a fundraiser for the Steeple Chase Cancer Center at RWJBarnabas Health Somerset.